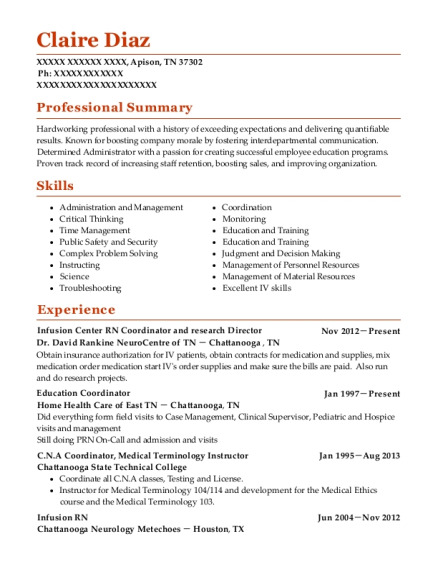 I am a very realiable person,very outspoken and determined. i am responsible and a hardworker. 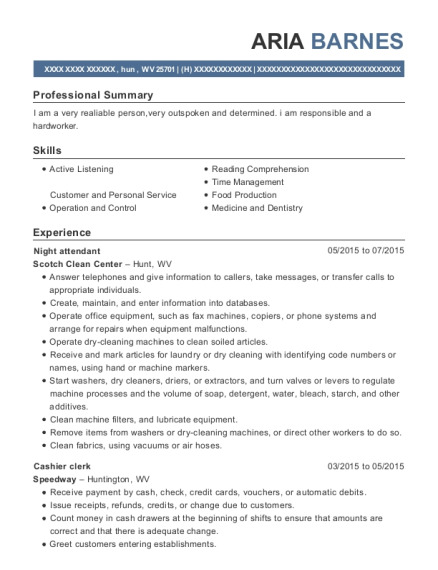 This is a resume for a Night attendant in hun, West Virginia with experience working for such companies as Scotch Clean Center and Speedway. 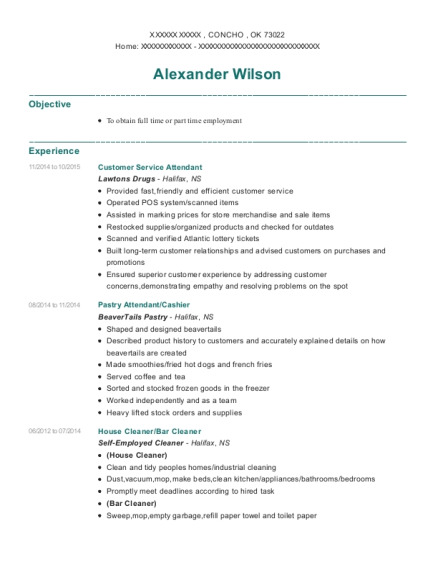 The grade for this resume is 0 and is one of hundreds of Night attendant resumes available on our site for free. 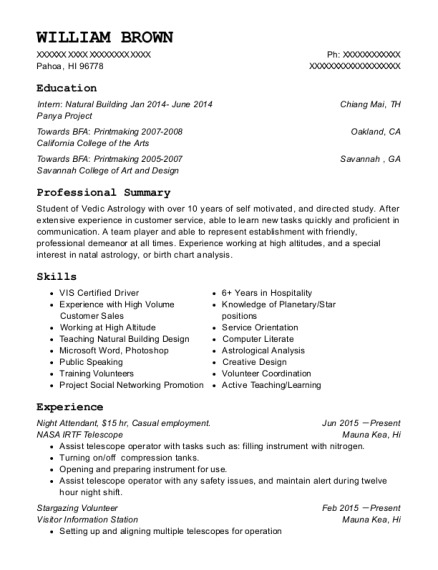 Use these resumes as templates to get help creating the best Night attendant resume.